Every country has a seminal moment in its history that marks a turning point that changes everything, where the status quo is permanently shattered. The March 8, 2008 general election was one such moment, which forever changed the politics of our country. After half a century, a two party system had finally emerged. 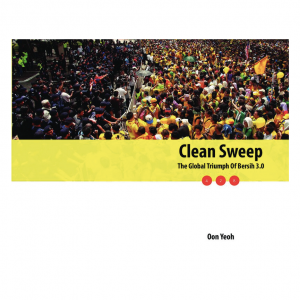 Bersih 3.0, on April 28, 2012, was another tipping point, except it wasn’t any system or institution that was irreversibly changed but the mindset of the people. For the first time in Malaysian history, people from all walks of life, age groups, races, creeds and backgrounds, truly came together to make their presence felt and voices heard. We’ve seen multiracial crowds before, but never like this – never so united and not in such numbers. For once, the Malaysian masses were no longer afraid of demonstrating and standing up for what they believed was right and just. 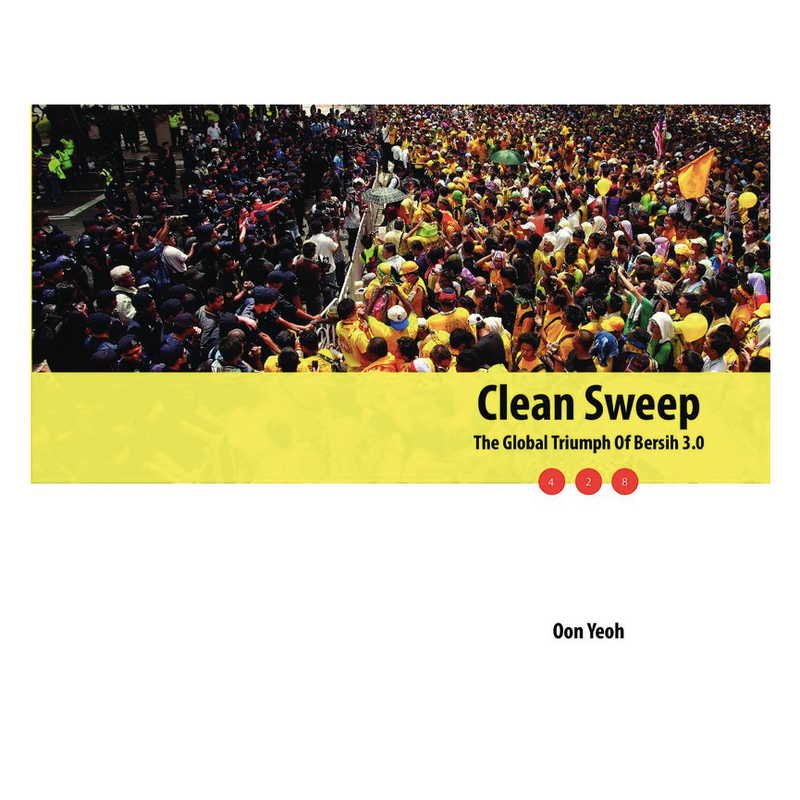 Much has been written about Bersih 3.0 and much will still be written about it as the aftermath of 428 is still being played out. But they say a picture is worth a thousand words, so instead of compiling a book of essays about that historic day, why not just let the pictures do the talking? Gathered together in this volume are pictures from Bersih 3.0 in KL, across Malaysia and around the world. Together, they provide a snapshot of a key moment in our country’s history that will reverberate for generation to come.